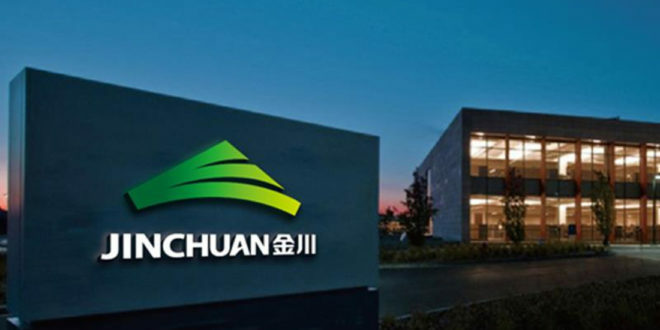 Chinese miner and metals trader Jinchuan Group International Resources has reported net profit fivefold bigger than a year earlier due to higher cobalt and copper prices. “The group has been actively pursuing other suitable copper or cobalt projects to capture opportunities for strategic development,” Jinchuan International said on reporting earnings posted on the Hong Kong stock exchange. The 2017 net profit is the highest since 2013, when it raked in $203.9-million, coming on the backdrop of two consecutive heavy annual losses in 2014 and 2015 as copper prices slumped. London Metal Exchange prices for cobalt, a key ingredient for electric vehicle batteries, more than doubled last year, while copper climbed by around 32 percent. Jinchuan said it expected copper and cobalt prices to “show a steady to optimistic outlook in medium to long term”. Jinchuan International also expects its Kinsenda project, a copper project, in the Democratic Republic of Congo, controlled by its South African subsidiary Metorex, to be in production this year.